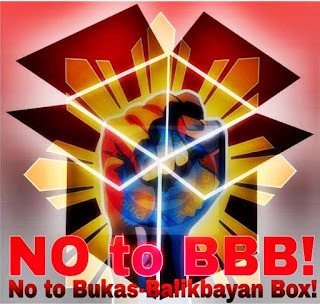 The current viral news among Filipino communities throughout the world in the last few days is the of Bureau of Customs' (BoC) new regulation to open 'Balikbayan' boxes and tax if goods are beyond the $500 value limit. 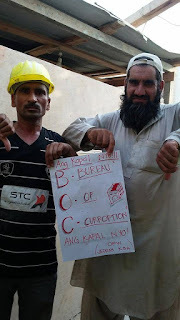 Overseas Filipino Workers (OFW) are furious at this and expressed their outrageous and fiery comments against BoC in social media. Furthermore, because an OFW is restricted to sending one balikbayan box every 6 months, how could they even afford to smuggle expensive items to the Philippines? If it was true that smugglers are using balikbayan boxes to smuggle illegal and high value items, it is the duty of the BoC to check on those by using machine scanner and other measures. According to an article posted on FB today, the Philippine Government loses 600 Million to balikbayan boxes but billions to smugglers. This is such a small amount in comparison. Why don't the go after big time smuggler? Corruption is rampant in the Philippines and the Bureau of custom is considered the most corrupt agency. No wonder, Bureau of Customs is now dubbed as Bureau of Corruption! What to do with this regulation? Trash it! Why even think of opening when BoC can simply use machine scanner? Not to mention that items are labeled before they are shipped! No to opening balikbayan boxes! BoC should focus on cleaning up the agency first and then run after big time smuggler. When all is done, let's talk about regulation on the balikbayan box!